This project constituted the organization of the 49th Annual meeting of the International Conference of Labour and Social History (ITH) in Linz, 12-15 September 2013, together with Dirk Hoerder and Silke Neunsinger.The history of domestic and caregiving workers in the household of others was discussed by an interdisciplinary group of scholars, ranging from historians to sociologists and anthropologists. We tried to establish trends over time, analyse the relationship between migration and domestic work in past and present, explore the impact of colonial relations, both in colonial and postcolonial societies, as well as investigate the struggle for better working conditions throughout history. Great paper presentations and lively discussions involving both talented young scholars and more established experts in the field, led to a high-quality conference, with around 25 papers eventually being published in a volume that appeared in the fall of 2015 with Brill Publishers. 2017 – Elise van Nederveen Meerkerk, ‘Temporary service? Domestic work and the life cycle from pre-industrial times to the present day, viewed from a global perspective’, Geschichte und Gesellschaft. 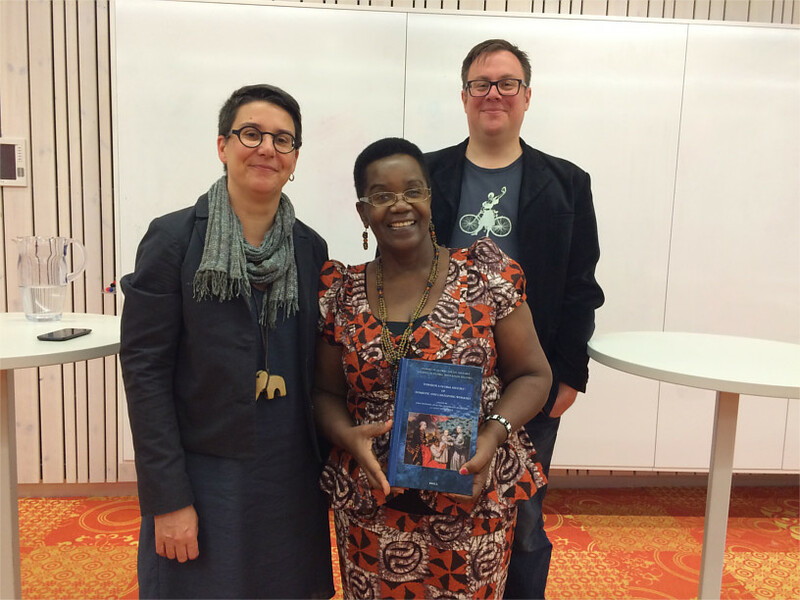 2015 – Dirk Hoerder, Elise van Nederveen Meerkerk, and Silke Neunsinger (eds. 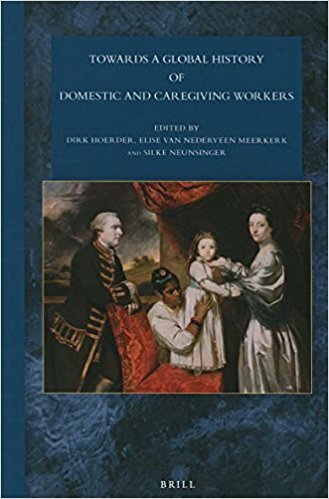 ), Towards a global history of domestic and care workers (Leiden: Brill Academic Publishers).